Welcome to my User account! I'm a Cloud stereotype (Continuously rolling away from the opponent then charging up Limit Charge). When I saw the SSB4 tier list, I went on youtube and played ode to joy. My brother is an expert on Pokemon, thanks to the help with Bulbapedia. However, he doesn't even have an account on Bulbapedia. I'm a member of Team Mystic. I consider these minor universes as minor third party universes because their first game was released on a non-Nintendo console. They are Culdcept, Fatal Frame, and even Tetris. 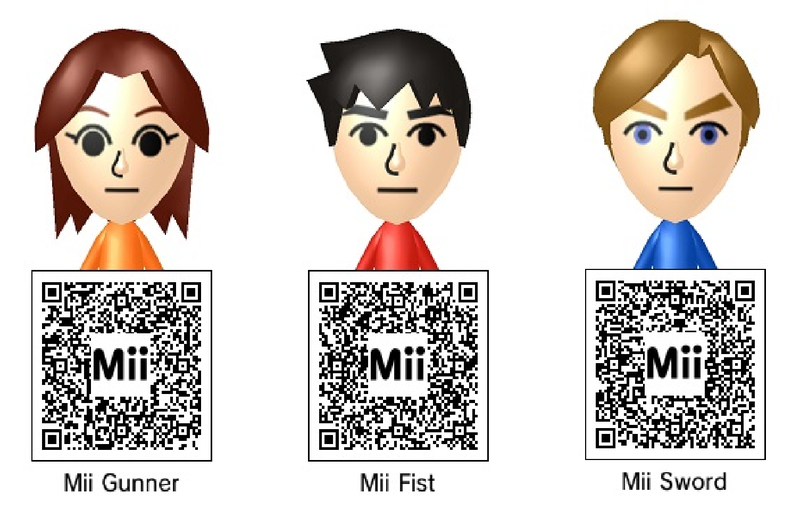 Mii costume based universes such as Splatoon should be secondary universes because they are based on the Mii Fighters. If Ridley was cut in SSB4 because of his size, then Olimar would've never become a smasher since he's only 2 Centimeters in his game. I feel like I'm the only person on earth that hates April Fools Day. I think I found an HD version of the Super Smash Bros. Melee trailer here. Players that main "Random" = They main all fighters. If Project M didn't cease development, we would have seen Knuckles, Lyn, Isaac, and Sami in Project M, and they would (obviously) have there own Project M articles on SmashWiki. The only place to do fanon is your user-page. This page was last edited on November 7, 2016, at 22:57.